Towkio's debut album WWW, which the Chicago artist dropped from space earlier today, has officially been released. 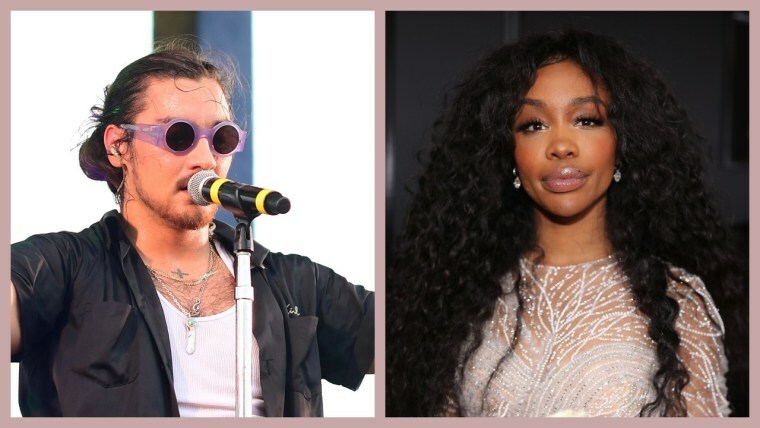 With it comes a dreamy new collaboration between him and SZA. The track is called "Morning View," and it's absolutely worth a listen. Other features on the project, which was inspired by astronauts viewing earth from above (a phenomena known as the Overview Effect), include Vic Mensa, Teddy Jackson and Njomza. Hear "Morning View" below.